GeoAg Solutions provides custom technology solutions for the ag industry. Our Electronic Time-Keeping Systems, eTicketing Systems, and other custom solutions are all coupled with exceptional support and service in the field. 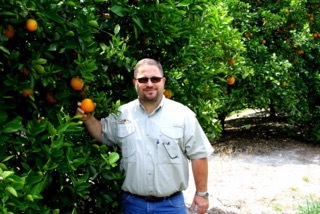 David has over 25 years experience in crop production, harvesting, and fruit marketing and more than 20 years experience integrating technology with agriculture. Today, David continues to use his ag background to identify technology that can help growers and harvesters streamline their operations and assist them in complying with the growing number of regulations facing the agricultural industries. 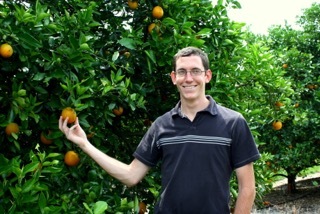 Cole has been an essential part of GeoAg Solutions operations since 2011. Most of the time, you’ll find Cole out in the field providing the superb support and training services included with our solutions.